Rajasthan Tourism has come up with another Destination Wedding Venue. 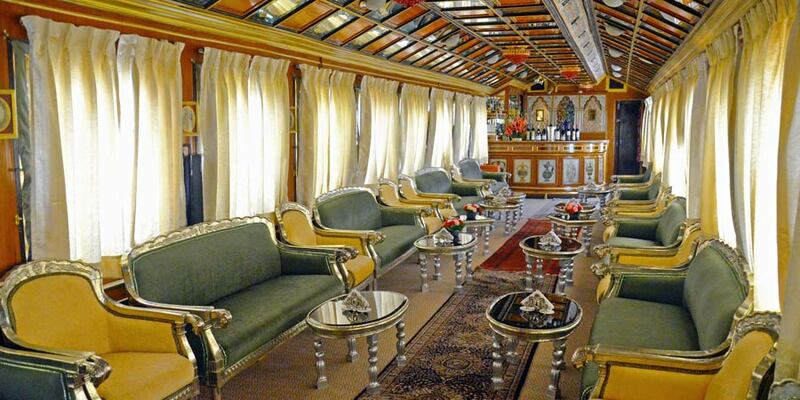 Now get married in style on a train. Destination weddings with a twist! 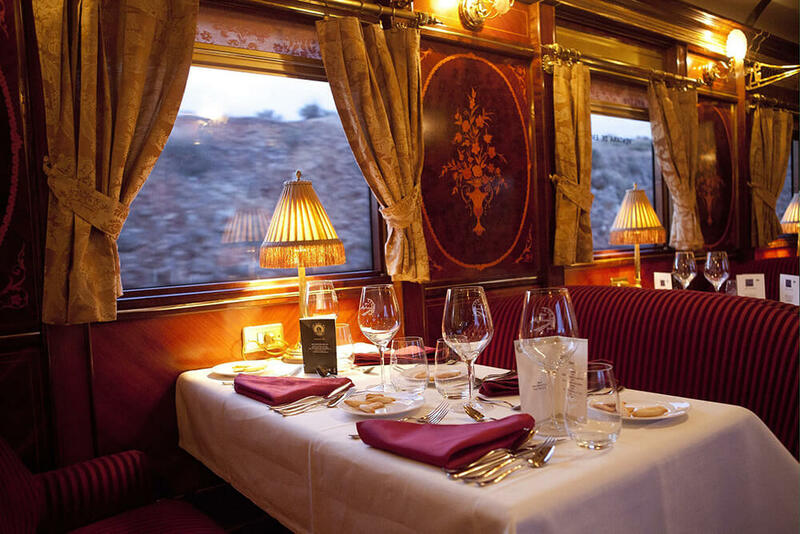 Rajasthan Tourism Development Corporation (RTDC) is launching wedding packages in its ultra luxury trains; ‘Palace on Wheels’ (POW) and ‘Royal Rajasthan on Wheels’ (RROW) . Start planning as bookings for POW open next month!